Hello my lovlies As it is now October every day is basically halloween. I’ve decided to throw together a few simple halloween costumes with very simple makup looks! This look is super easy, you can buy a costume literally anywhere, or buy a flannel shirt and overalls along with a straw hat and cowboy boots and youre good. As for the makeup look all you need is your usual makeup and some costume makeup. I just so happen to be dressing as a scare crow this year so here is the makeup look i will be doing. 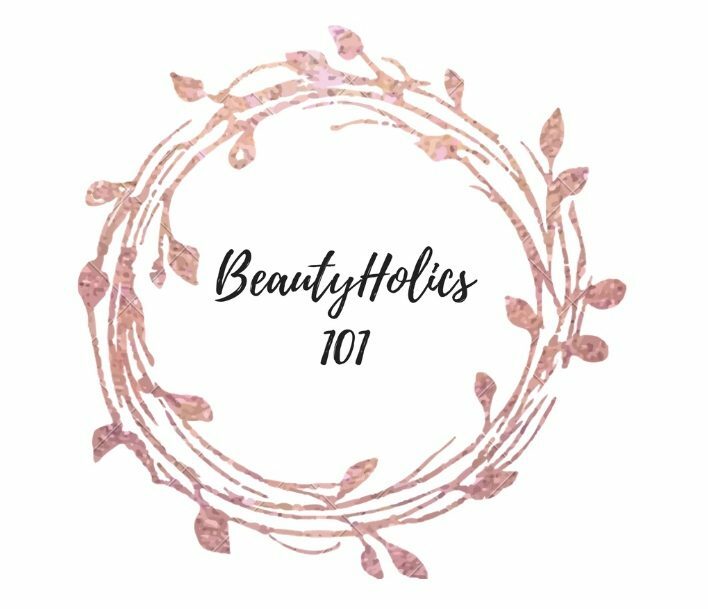 For foundation you can use your normal everyday foundation, as well as concealor. For eyeshadow i will be using orange eyeshaodw that i got in a previous ipsy bag, as well as a burnt orange shade. The eyeliner look is the basic wing eyeliner, but to mix it up a little i be putting some under my eyes as in the picture. Next i will be using the face paint on my cheeks as in the picture as well. Along with the nose and the lips. This look can be done in 15 minutes tops. The black cat costume is a usual last minute costume. All you need is black clothing, a tail, collar and ears. As for the maekup look a simple foundation and concealor look followed by face painting black nose, freackles and whiskers andn boom youre done! What would our blog be without women impowerment? This Roise look can be done in no time. All you need is either a jean dress or jean outfit, and a red bandana. A simple winged eyeliner look and bright bold red lipstick and BOOM youre Rosie. All you need for this iconic and easy look is a trench coat, sunglasses and a tierra. As well as a natural makeup look. I dont know about you, but i feel like Wednesday on a Monday. This look is so easy, all you need is a black dress with a little white collar. As for makeup, i would do a normal makeup look, use dark lipstick as well as dark eyeshadows. Thats all for todays blog! Comment down below what youre planning on being for Halloween! It’s mine too! Hope you did too! 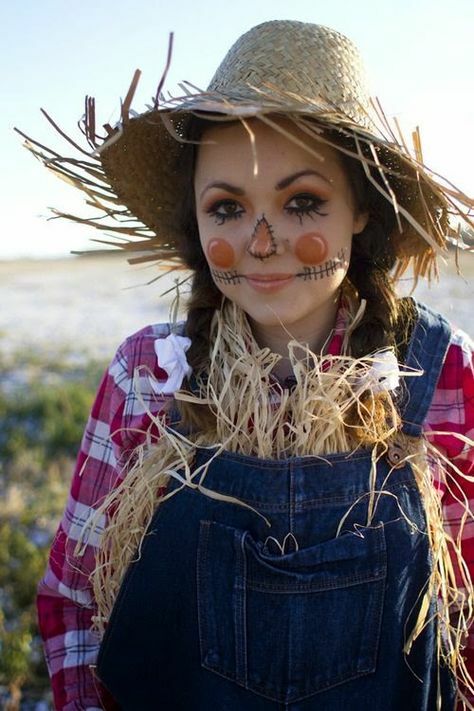 I wanted to be a scarecrow so bad for a Halloween party that we had this weekend. I think its so cute! Can’t go wrong with a scarecrow!